Sand Divers often just blend into the sandy bottom, often with only their heads poking out of the sand waiting for their next meal to swim by. This sand diver was maybe an inch and half big! 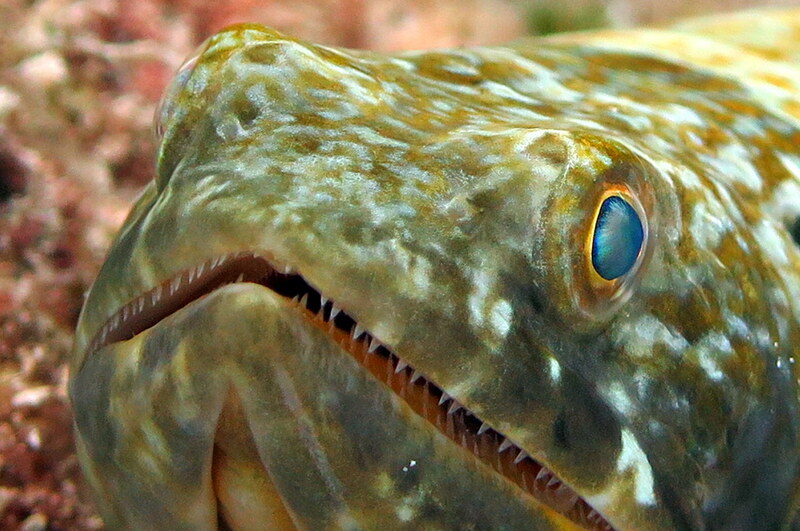 This entry was posted in Fish, Lizardfish/Searobins and tagged Bonaire, Something Special. The Goatfish gets its name from the two antennae-like “whiskers” under its chin, which it uses to rifle through the sand in search of food. This entry was posted in Fish, Goatfish and tagged Bonaire, Something Special. This unlikely quartet including two Bar Jacks, a Trumpetfish, and a Spanish Hogfish teamed up to hunt! This alliance was formed as a nuclear hunting group that work together to fish or a couple will do the hunting while the others may just collect the scraps. The Trumpetfish has camouflaged itself to appear more like the Bar Jacks – he may be just along for the ride, known as transport camouflaging. 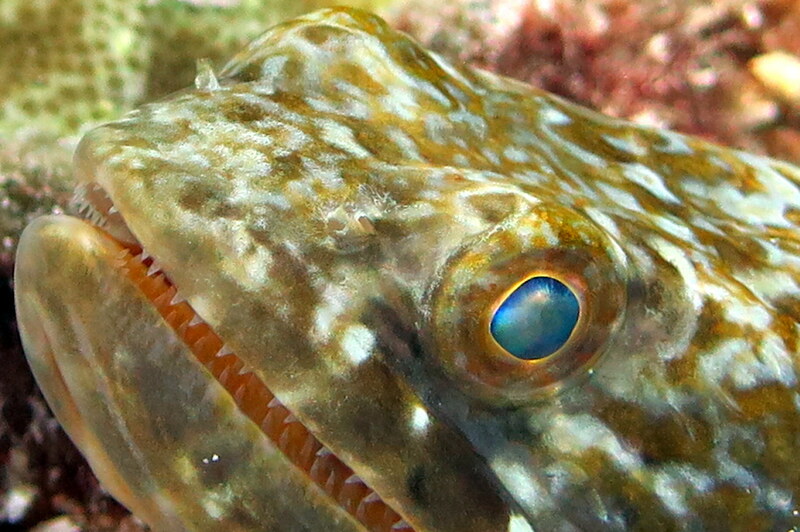 This entry was posted in Behaviors and tagged Bonaire, Something Special. This entry was posted in Cnidarians - Anemone/Hydroid, Creatures and tagged Bonaire, Something Special. This entry was posted in Coral and Plants, Creatures, Stony Coral, Worms and tagged Bonaire, Something Special.